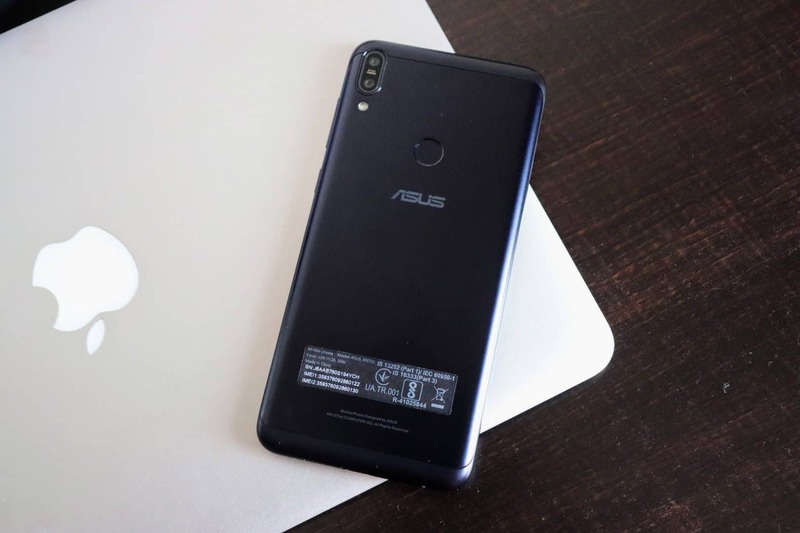 Looking at the anticipation from fans, Asus has finally announced the launch date of Asus Zenfone Max Pro M1 6GB and it is on July 26th, 2018 i.e., tomorrow. For 2 months, many users were waiting for the 6GB variant as it’s a steal deal for the price of Rs. 14,999. Well, the wait is over as the Max Pro M1 6GB variant is finally going on sale tomorrow. It’s not a predecessor to the Max Pro M1 4GB variant but a straight upgrade. Now the big question is – What exactly the difference between the 4GB variant and 6GB one? Is it just the RAM upgrade, or anything else? 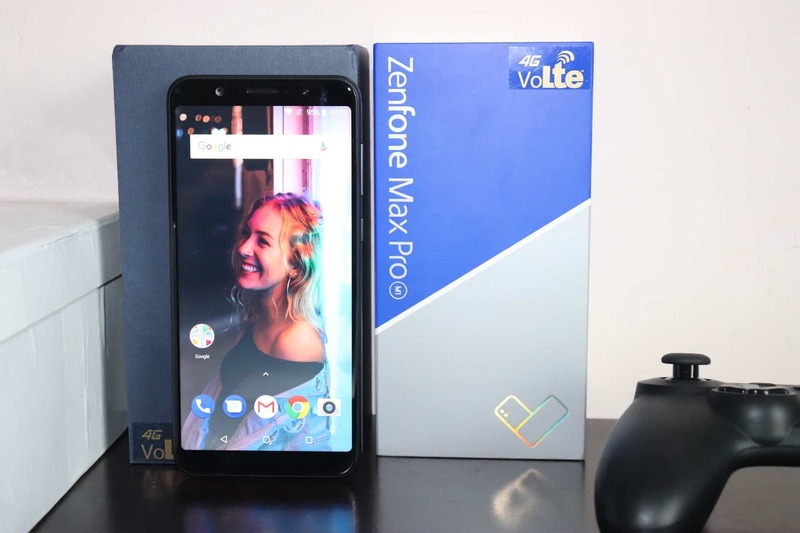 To know about this, we may have to wait until we get our hands on the phone, but here’s the thing – I happened to receive the Zenfone Max Pro M1 6GB variant a few days back, and have used it for a while. I’m confident enough that I can answer the above questions. So, why late, let me head over to the hands-on and first impressions of Zenfone Max Pro M1 6GB. On my hands-on, the Zenfone Max Pro M1 6GB is no different from the 4GB variant as everything is same except a couple of changes. To make it even clear, let me jot down the key specifications of the Max Pro M1 6GB variant first. Did you get the difference? If not, let me explain it. When we compare the previous variants with the 6GB one, the upgrade isn’t just the RAM, but the camera sensor too. The Max Pro M1 6GB variant has a whopping 16MP f/2.2 main sensor along with a 5MP depth-sensing camera. Even the front-facing camera sensor is doubled, and it’s of 16MP f/2.2. As you can see the rest of the specifications are as same as the previous variants. It’s powered by the same SoC and runs on the pure stock Android. Yet again, even this variant doesn’t come under the Android One project. The phone’s perfectly priced at Rs. 14,999 and I can totally say it’s one of the best budget smartphone available in the market. You might be wondering why? 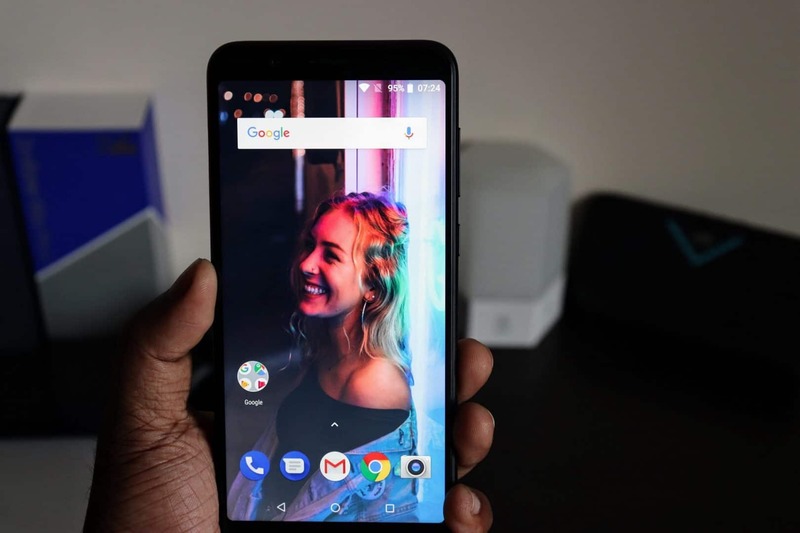 An Ideal Phone for Indian Users? I consider this is an ideal specs-phone as it checks the entire list of what Indian consumers are looking for in a smartphone article. This budget-end phone has enough RAM to ease the multi-tasking, a power-efficient chipset and best of all, runs on the stock Android. One of the main reasons why I call it an ideal smartphone for Indian users’ is its pricing. Under 15K, there are several smartphones available on the market, but most of them were powered by older chipsets [400 series] or they are over-priced for the features offered. Just because a phone is offered with good specifications doesn’t mean it can perform better, right? I totally agree with the point. So, let me explain my experience using the Max Pro M1 6GB. Like in the previous variant, the first thing that attracted me is the vibrant display. 450Nits in a budget-end phone is very rare, and it’s indeed an asset. Design-wise, the phone does give a good impression of a premium one, and from both hardware and software wise, this particular variant holds up pretty good. I love the way the Taiwanese company keeping the headphone jack on their phones, which I also observed in their flagship Zenfone 5z. One thing that bothered me in this variant is the micro-USB. It’s evident that the phone boasts 5,000mAh battery, but this particular variant is dubbed as a premium budget-end one as it killed the Zenfone 5 launch. So, I thought the company would use the Type-C port instead. Again, it doesn’t make much difference as the phone supports fast charging and comes with an 18W charger, but in my tests, it’s quite not that fast. During my usage, charging the phone [fully] takes almost 3 hours, but it does last long – really long. 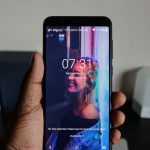 I’ve noticed the SOT of 6.30 – 7 hours which is massive for a budget-end phone with that bright display. As the battery is huge, I haven’t charged the device twice on the same day. There are other smartphones with massive batteries but do require charging it twice in the same day and it’s mainly of not properly optimizing the software. Thanks to the pure stock Android, the Max Pro M1 6GB is perfectly optimized that adds up to the long battery life. There’s no bloatware at all, and just some needful apps like calculator, dialer, and contacts are pre-installed. The previous variant of Max Pro M1 was using a simple camera app from Snapdragon, and even the 6GB variant uses the same. The only difference I found in the UI is when the portrait mode was selected. Just like the Zenfone 5z’s portrait mode, you can control the aperture size in real-time which in turn gives out the perfect bokéh effect. I was skeptical about this in the previous variant as the depth sensor didn’t add up much for the bokéh, but in the 6GB variant, it turns out to be an asset. As the phone’s main camera sensor is of 16MP, the object in the focus looks true to the color, and the background is perfectly blurred. The edge detection and the foreground focus is truly amazing. Another feature I liked in the camera is the HDR. When I used the auto mode to take a picture, there’s a little saturation in the colors, but on HDR, it gets out almost the exact color after processing. I’ve tried taking a few shots in low-light and in night times, and all I can say now is the former scene is better than the later one. In other terms, the night mode still needs a bit of optimization as I see noise and grain in the processed outputs. The other upgrade in the camera department is bumping up the front-facing camera to 16MP. Although the previous variant’s front-facing camera sensor was 8MP, it delivered a brilliant output. In this variant, I expected a lot better than the previous one, and the phone did reach my expectations. The Portrait mode on the front-camera is truly amazing. The edge detections, background blur is as par as the outputs from the rear side. I was never a huge fan of beautification modes and the beauty filter and this one is not an exception. It just smoothens your skin and makes you look weird, but anyhow, if you’re a fan of selfies, then it’ll impress you. I personally feel bumping up the RAM doesn’t make a dramatic difference unless you’re a power user. It’s good to have abundant RAM, and the 4GB variant does satisfy you with that. The only advantage with the 6GB one is the extra RAM that comes in when you’re multi-tasking or gaming as well as networking. In my hands-on, I haven’t faced any lag or sluggish, and everything worked smooth. One thing I noticed is the response of the app are quite faster compared to the previous ones’. I haven’t played the high-end games yet, but I can say that it could clearly live up to my expectations. To entice you, I’ve done benchmarking tests, and here’re the results. I know it’s quite a low score, but again, who cares about it as UX is what matters. I’m sure you’re going to love it. Besides the huge battery, one another major USP in the Max Pro M1 6GB is the sound. Just like its previous variant, there’s a 5-magnet speaker that’s quite loud and doesn’t produce any noise and distortions. Yet again, even this variant comes with the free accessory Max Box (passive amplifier) which will further enhance the sound 2X times. Coming to the security part, the phone supports face unlock as well as fingerprint recognition. In my usage, both are not fast and there’s a great delay in unlocking the phone. I’m hoping Asus would fix it with an OTA update very soon. I’ll soon post my complete review in a week or two from now, but until then, just shoot me if you’ve any doubts in the comment section. Before I close the hands-on review, let me address the competitors’ as well. As I already said there are several smartphones in the market which could be an ideal competitors’ now, but the best of them all is Redmi Note 5 Pro. In my last comparison article, it’s found that Max Pro M1 outperformed in every way, and it’s going to be the same with the 6GB variant as well. 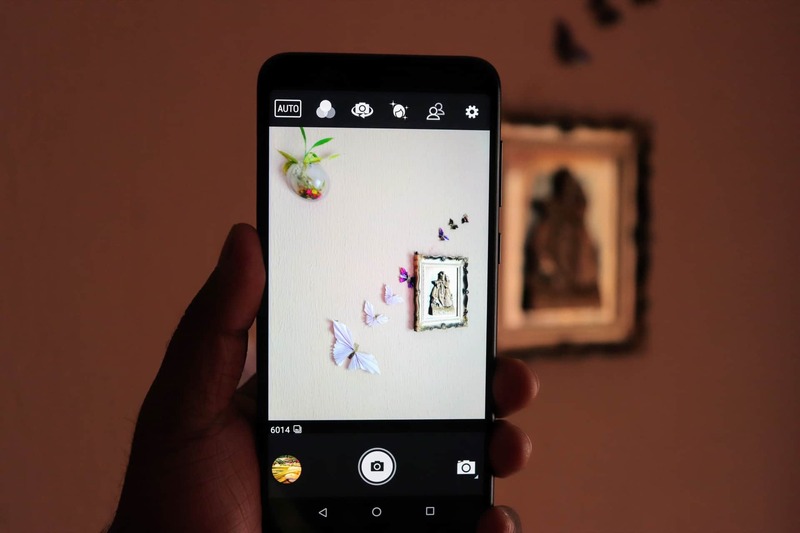 Recently, there are several smartphones launched which are touted to be the best budget phone under 15k, and I’m sure they’re the real competitors to Max Pro M1 6GB. From Huawei, there are a couple of devices launched such as Honor 7c as well as Honor 9N, and from Xiaomi, it’ll be the Mi A2. As the devices are newly launched and are priced at almost in the same range, it’s going to be a tough fight for the Max Pro M1. Hoping I’ll get a chance to do the comparisons very soon. All right, let me get back to the main scene, and give a brief recap of the phone. I just got my hands-on Zenfone Max Pro M1 6GB a few days back, so it’s quite hard to judge the phone. Based on my usage until now, it impressed me a lot, and I’m sure you’ll experience the same. Unlike the 4GB variant, there aren’t any bugs that need to be fixed, so it’s definitely a steal deal. I recommend going ahead and purchasing one tomorrow. I just got my hands-on Zenfone Max Pro M1 6GB a few days back, so it's quite hard to judge the phone. Based on my usage until now, it impressed me a lot, and I'm sure you'll experience the same. Unlike the 4GB variant, there aren't any bugs that need to be fixed, so it's definitely a steal deal. I recommend going ahead and purchasing one tomorrow. 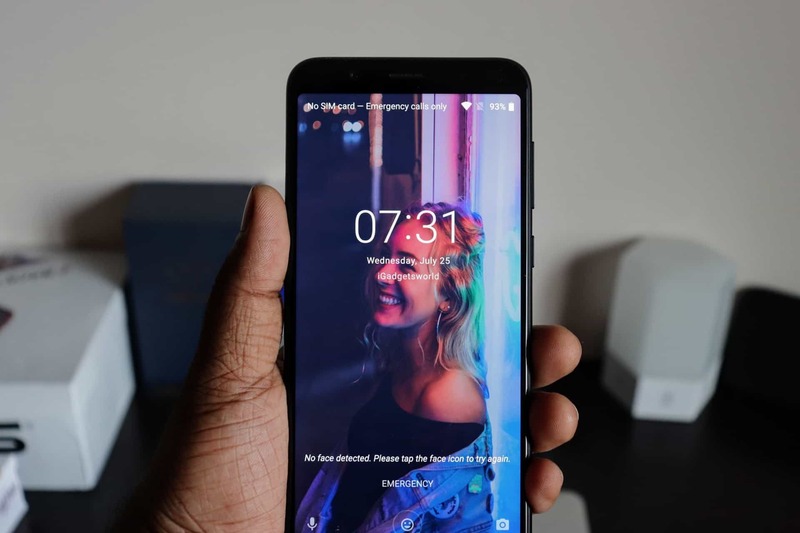 Previous articleZenfone 5z Review – The almost Perfect Flagship!